Hello, any thoughts about when Multi Language MIUI for RedRice 2 will be available? Hello, any thoughs about when Multi Language MIUI for RedRice 2 will be avaible? can post a photo of that recovery..? You mean there is a different / custom recovery already on the phone? I found that on internet (smartylife.net). If you tap on Recovery you'll enter on "classic" Mirecovey. It's just bootloader... I want to see Recovery... It's CWM or MiRecovery? 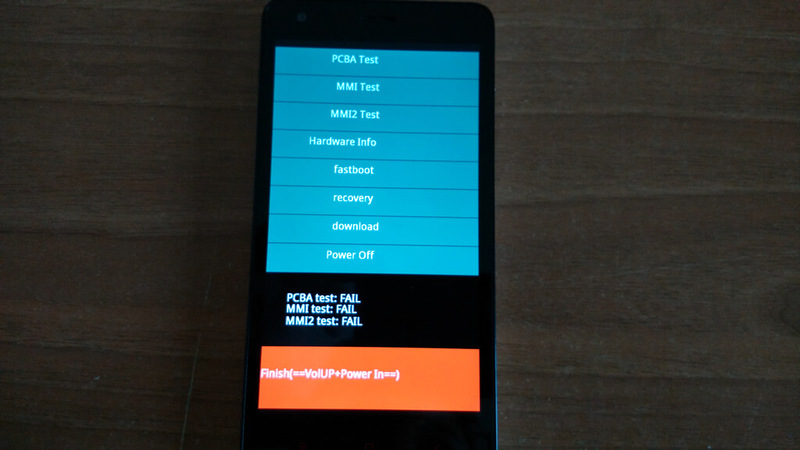 Could you tell us how you flashed Redmi 2? Which custom recovery did you use? When going from official english/chinese rom to multi lang it is not needed to perform a wipe? Is it possible to make a nandroid backup with Mi recovery? I always make a backup first on my Note 4G before flashing new version. I will receive Redmi 2 today. Use MIUI backup app. That's why is there. MIUI backup will not backup everything, only certain info like contacts and wifi passwords. On official forum there's a thread on RedMi 2 section about CWM. Probably I'll flash it. If you want to do a Nandroid backup, put CWM. And what do you want to backup? MIUI backup saves almost all user data + apps (with data). Also there's cloud backup. Moving to like new device is easy with MIUI backup app. I understood that he wants to do a Nandroid backup not to pass data from another device but for security of the same device. can someone tell me if the downloadable ROM V6 - 4.4 "Xiaomi Redmi 2 WCDMA" is compatible with the Redmi 2 4G/LTE? If yes, why do it is named "WCDMA"? There is no Redmi 2 WCDMA version, only 4G. MIUI made a mistake, WCDMA should be 4G, it is good rom. I flashed multi lang rom 5.1.16 yesterday on Redmi 2 using updater app and it works perfectly.